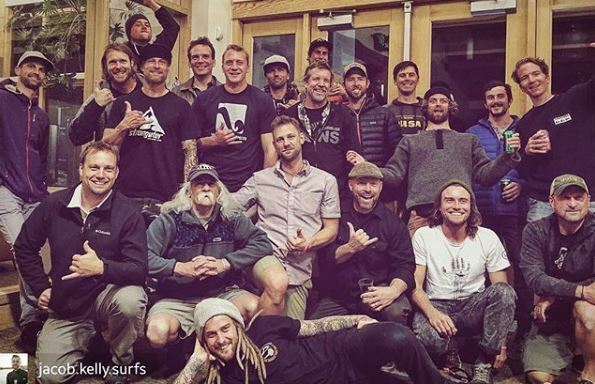 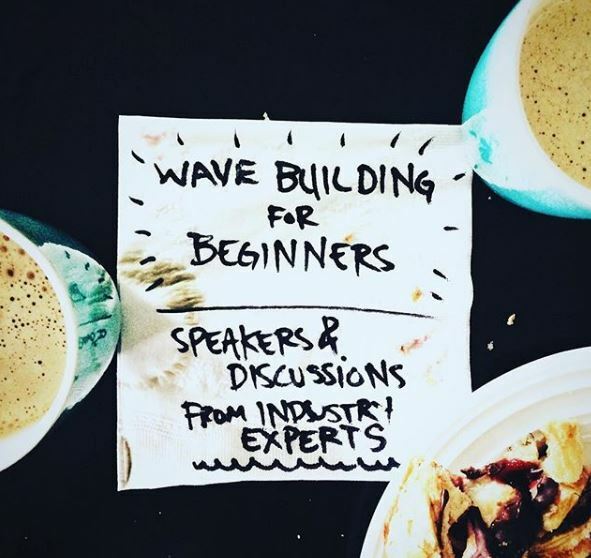 Modelled after the Forum Flusswellen (River Wave Forum) in Europe, this meetup event pulled together wave builders, community builders, and surfers looking to learn, have a beer and share stories with river surfers from other places. 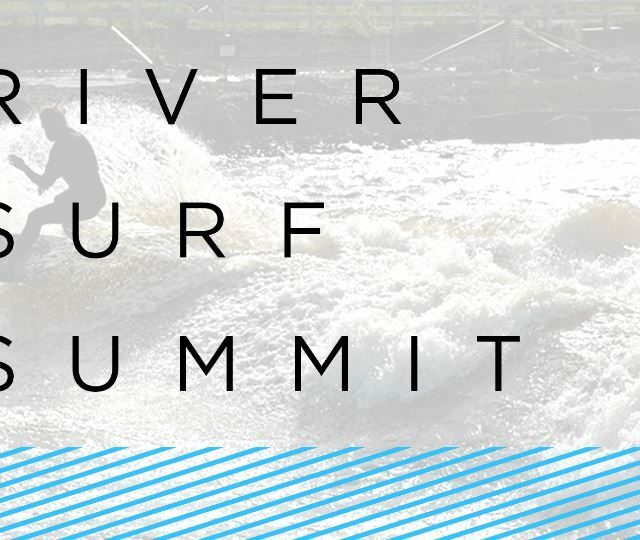 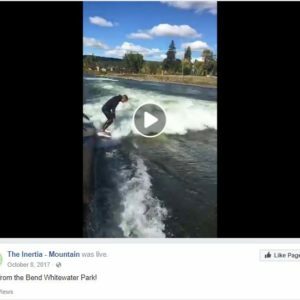 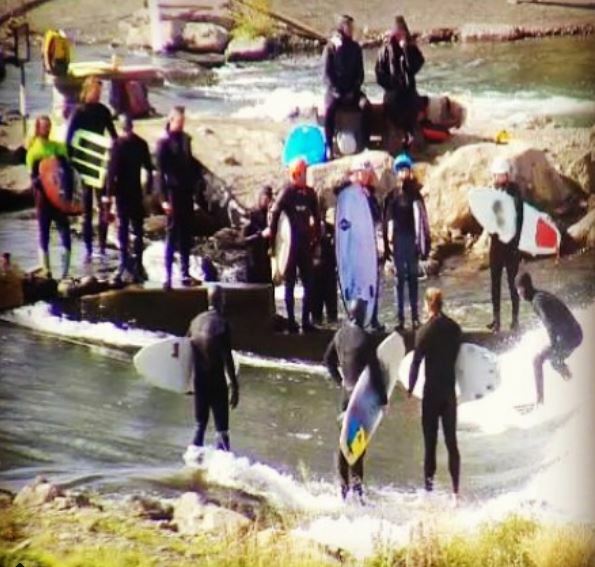 The first north american River Surf Summit took place in Bend, Oregon, on October 6, 2017. 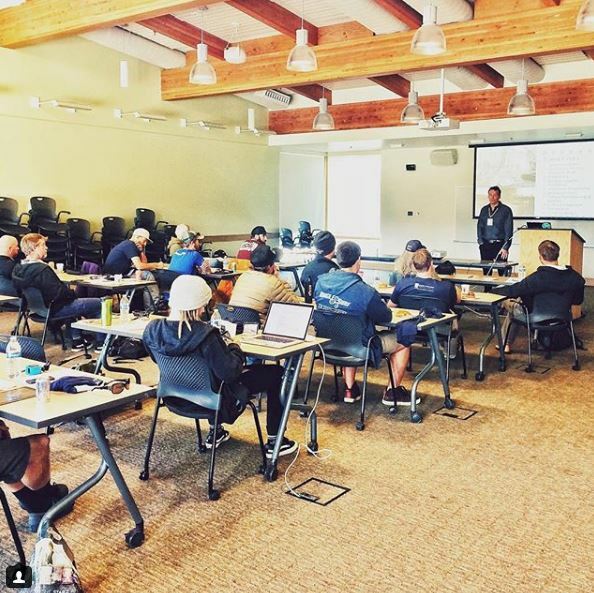 The event was a great success with participants from all over the United States and Canada. 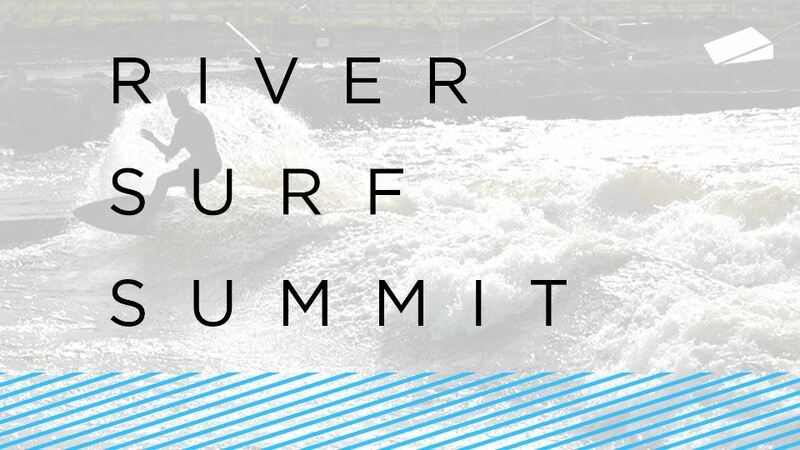 The summit included lectures, interactive discussions and panel discussions. 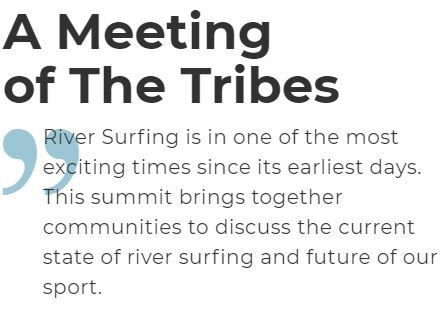 The attendees covered topics including wave building, fundraising, community organizing, surf business, river surfing associations, handling community growth and the direction of the sport. 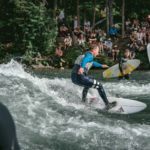 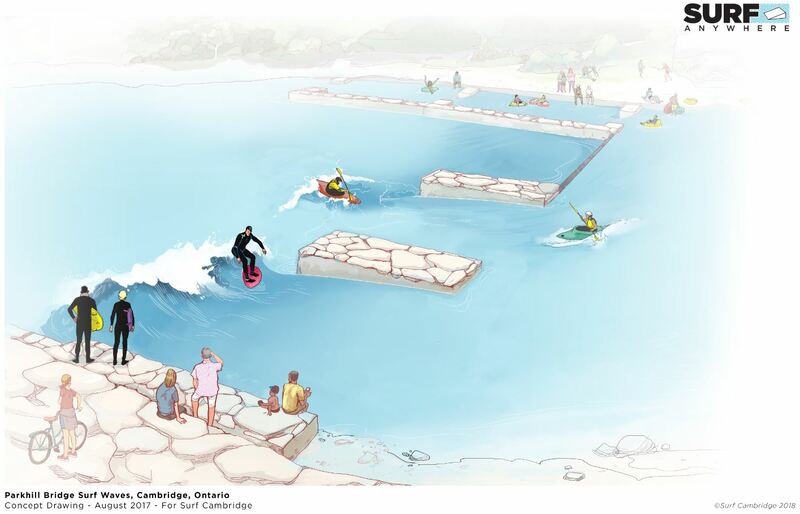 When not the lectures and discussions, the Summit goers were shredding the Bend surf wave and enjoying the beautiful city.